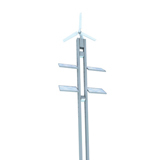 Outdoor luminaire designed for exposure of plants. Body is made of aluminium and stainless steel. Standard black - other RAL colours on request. Light source - CDM-Tm. 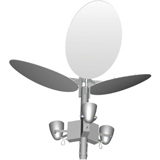 Outdoor park luminaire. Body is made of aluminium and stainless steel. All RAL colours are available. Can be prepared for different types of pools. Light source - CDM-T. Outdoor park luminaire. Body is made of aluminium profile. All RAL colours are available. 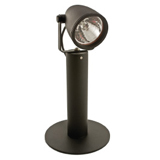 Light source - T8 lamp. Not standard lenghts on request. 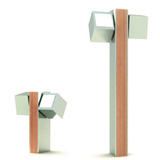 Outdoor park luminaire. Body is made of aluminium profile. All RAL colours are available. 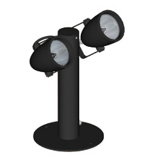 Light source - T8 lamps. Not standard lenghts on request. 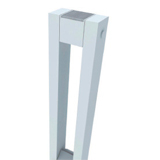 Outdoor luminaire for compact fluorescent lamp. Body is made of steel and aluminium. All RAL colours are available. Outdoor park luminaire. Body is made of stainless steel tube. All RAL colours are available. Light source - CDM-T. Not standard lenghts on request. 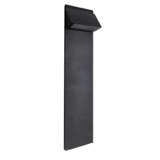 Outdoor modular LED luminaire designed for many different applications. Basic lighting module - cubical LED box with radiator, can be fixed on different levels. Standard colour of LED - white, other colours on request, power options - from 350 to 8000lm. Body of the luminaire can be made of anodized aluminium or painted in different RAL colours (special wooden finish on request). 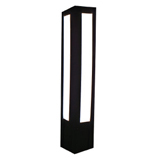 Different sizes of the pole are available - standard 4,5m (other sizes on request). 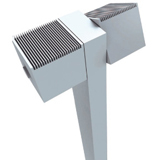 System of multifunctional urban furniture based on modular elements which can be ordered in many different versions according to the customer needs. 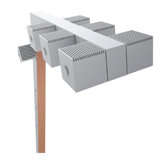 Outdoor modular LED luminaire designed for many different applications. Basic lighting module - cubical LED box with radiator, can be fixed on different levels. Standard colour of LED - white, other colours on request, power options - from 350 to 8000lm. Body of the luminaire can be made of anodized aluminium or painted in different RAL colours (special wooden finish on request). 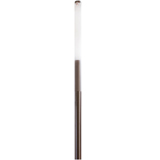 Different sizes of the pole are available - standard 6m (other sizes on request). 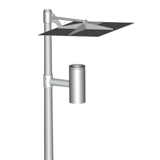 Outdoor modular LED luminaire with two alternative power sources. Basic lighting module - cubical LED box with radiator, can be fixed on different levels. Standard colour of LED - white, other colours on request, power options - from 350 to 8000lm. Body of the luminaire can be made of anodized aluminium or painted in different RAL colours (special wooden finish on request). 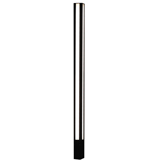 Different sizes of the pole on request.